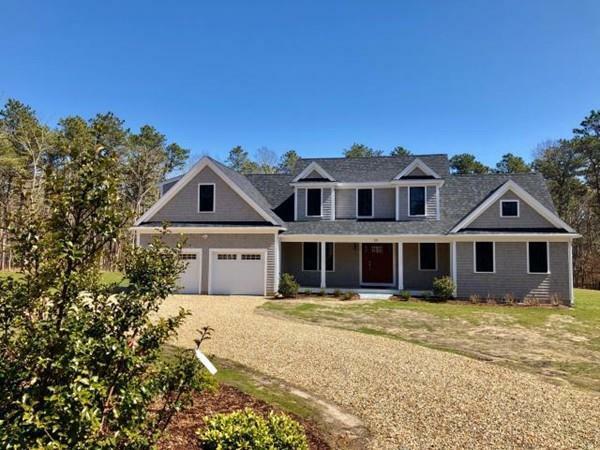 Gorgeous brand new home by well regarded Cape Coastal Builders of Harwich Port in rural and exquisite neighborhood of fine homes. yet near everything Harwich has to offer. 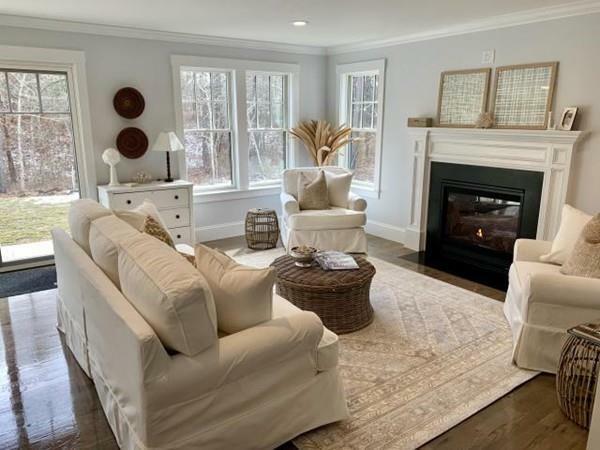 Spacious four bedroom two and a half bath Cape with wonderful open concept. First floor master en suite, stunning kitchen open to great room with gas fireplace and a separate dining room. Three bedrooms upstairs and two car garage. Hard t find a new home in this price range in Harwich-come take a look. Listing courtesy of Deidre Hedmark of Gibson Sotheby's International Realty. Listing provided courtesy of Deidre Hedmark of Gibson Sotheby's International Realty.